Symphonic Black-Metal from Ukraina. 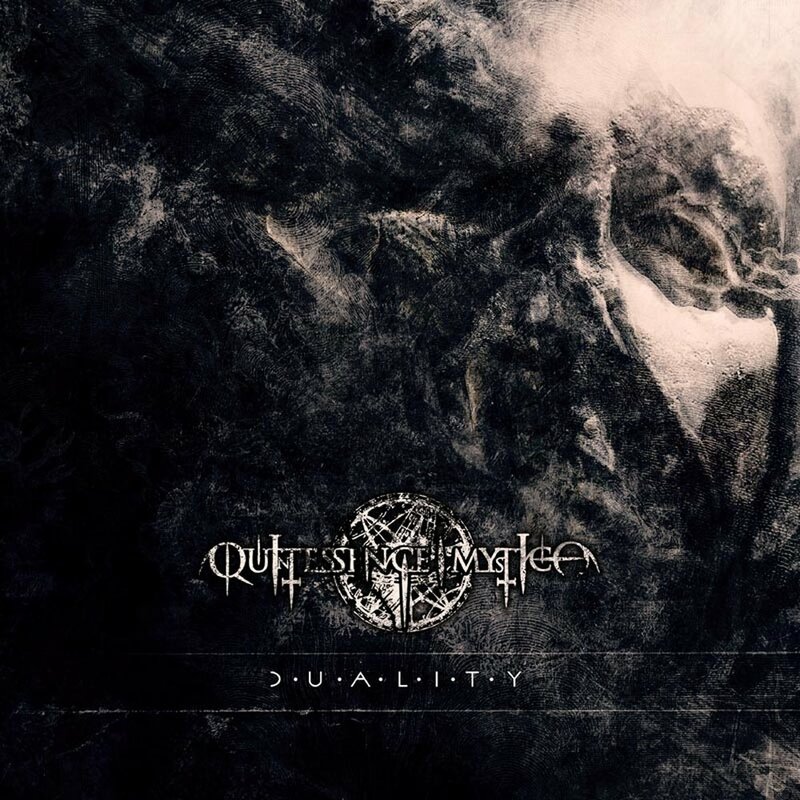 The title "Duality" promises 10 mystical, symphonic Black-Metal tracks that accompany the handset again in an irrational and cosmic journey for us. The duo tried to express all that goes beyond the borders of common sense. All that which is beyond science, occultism and beyond the borders of our "common-respected" religion. Sometimes even beyond truth because this logical category does not even exist in this context. This is an attempt to look beyond the Edge. For fans of LIMBONIC ART, SIRIUS and SIGH.